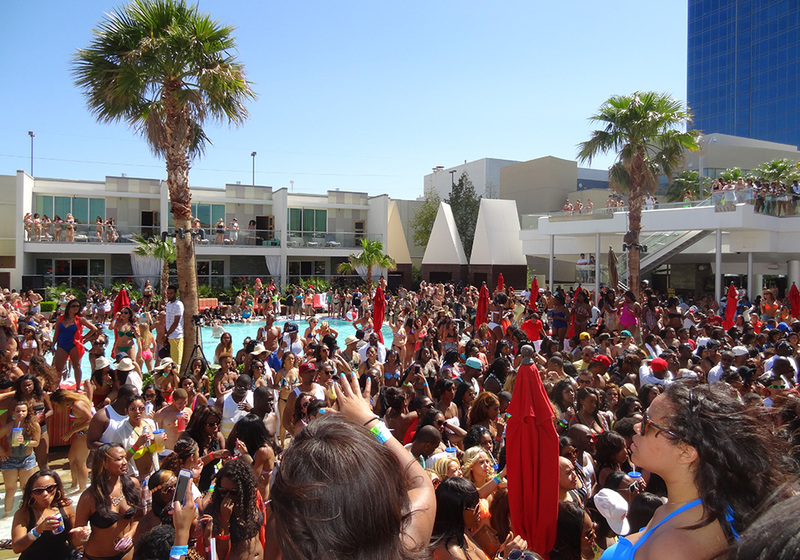 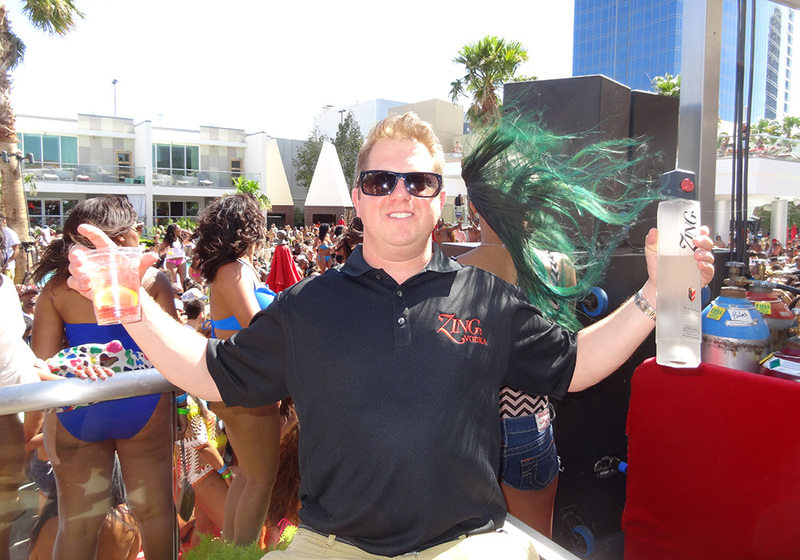 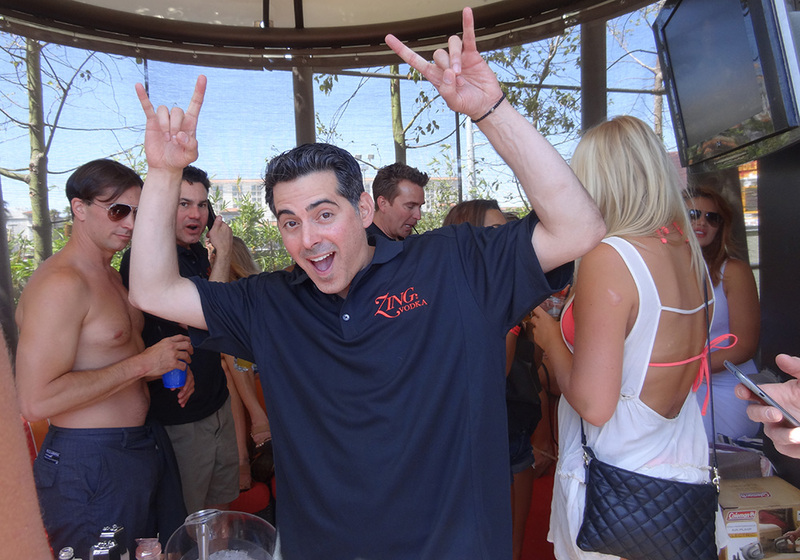 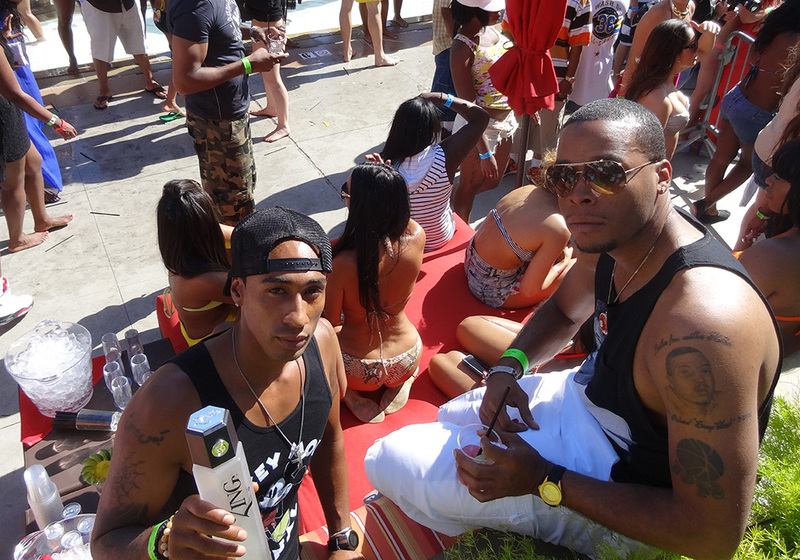 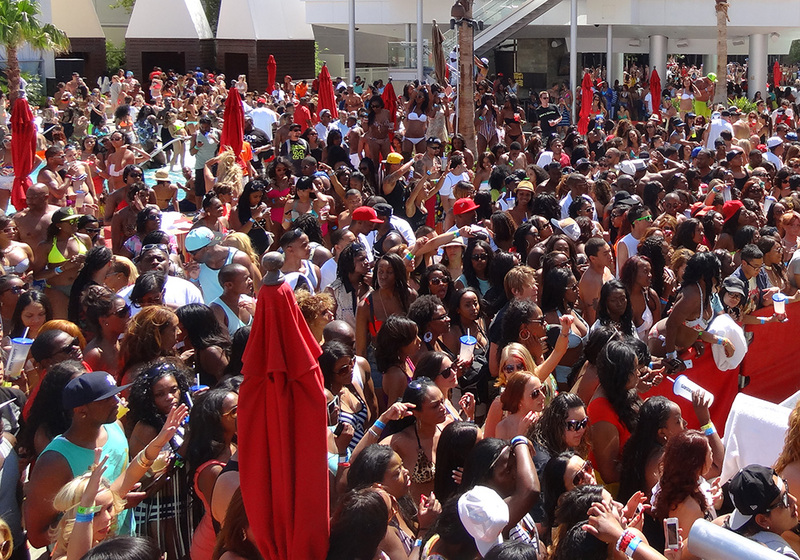 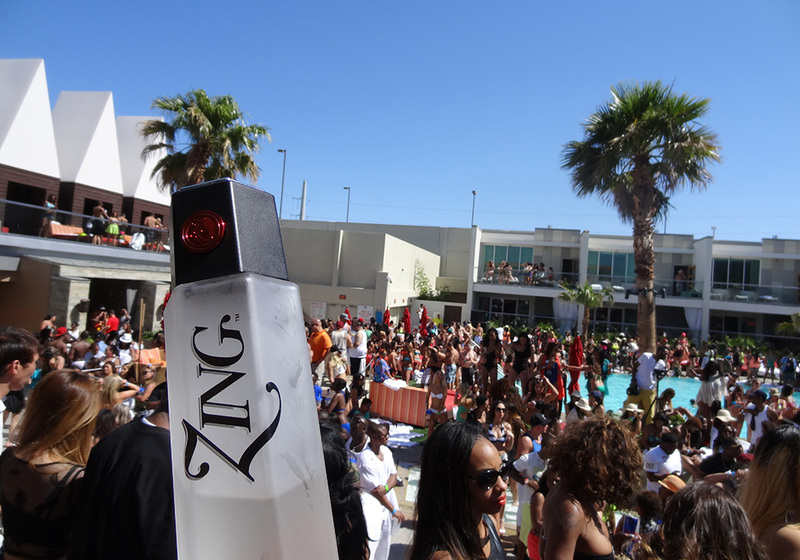 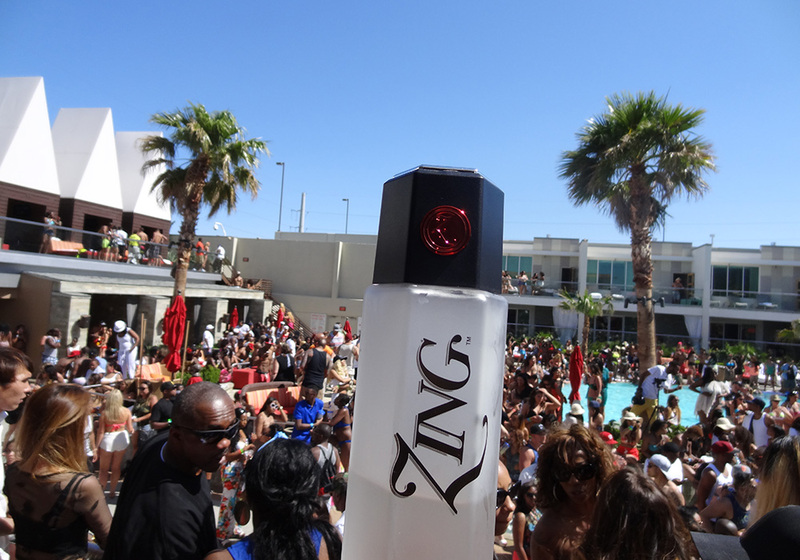 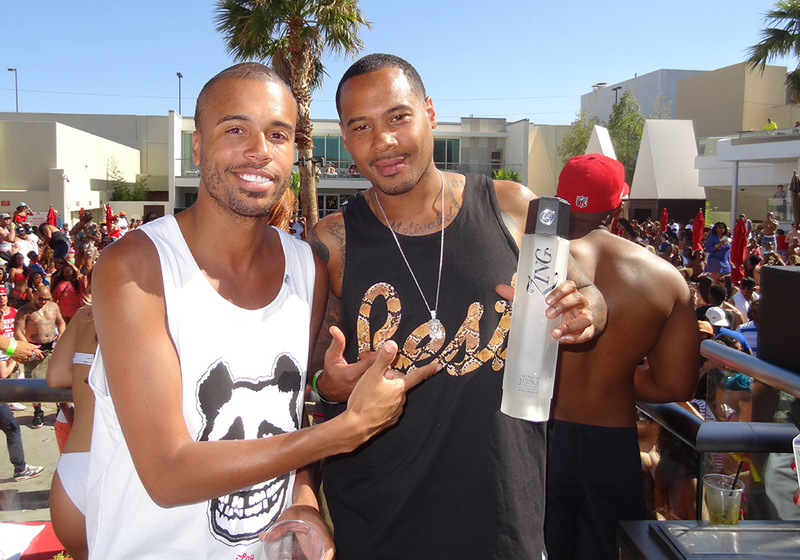 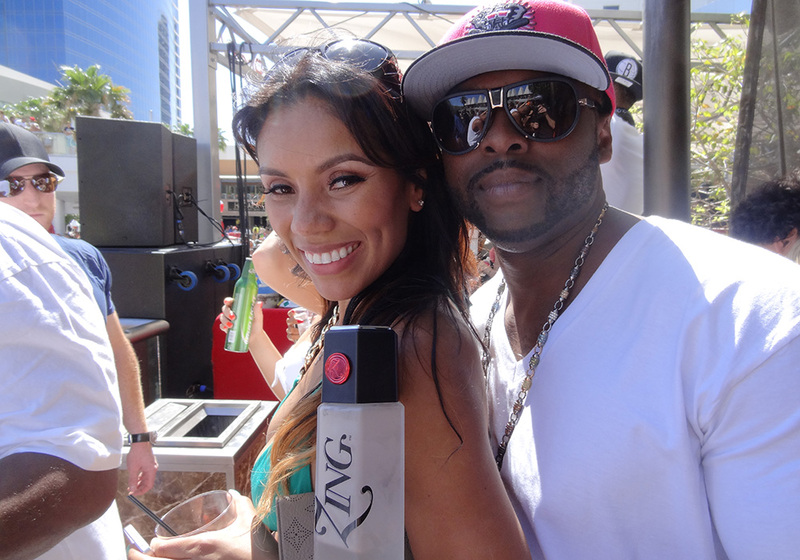 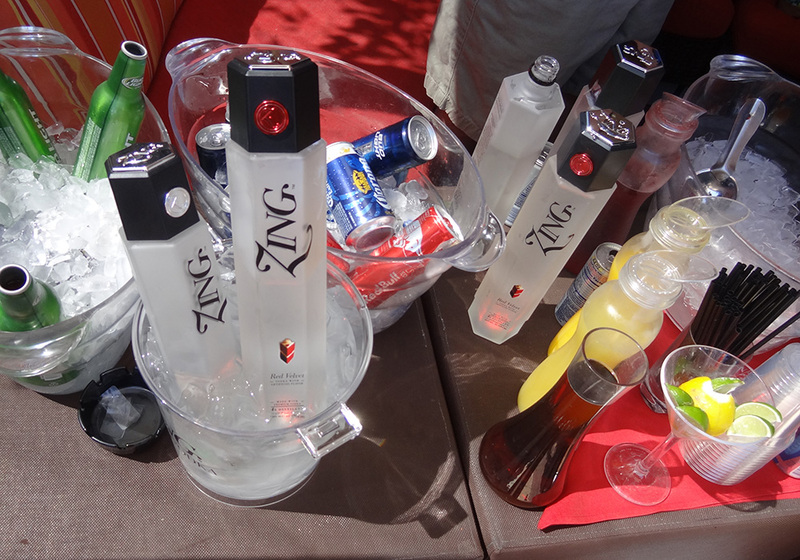 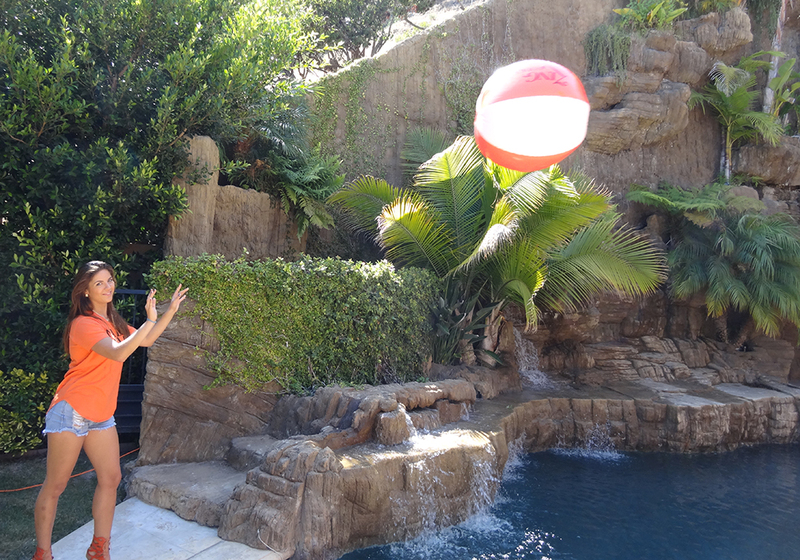 ZING had one more big appearance over Memorial Day Weekend—quenching a Palms Pool Party—hosted by Chris Brown. 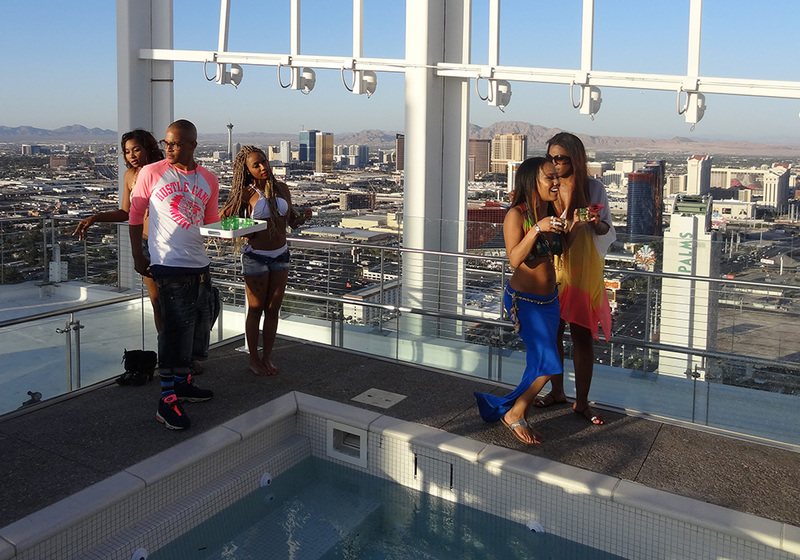 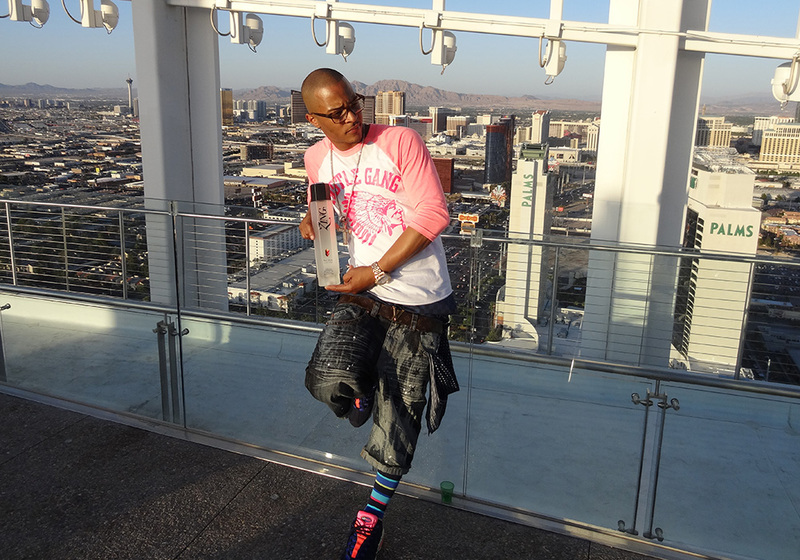 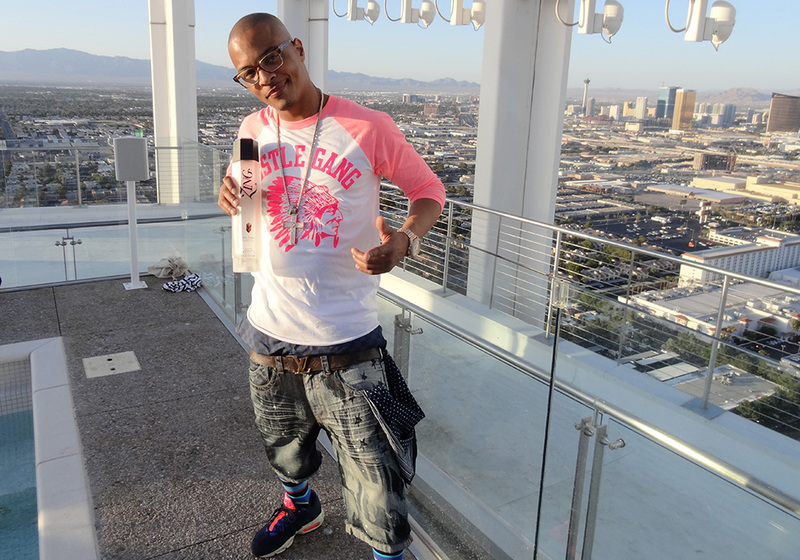 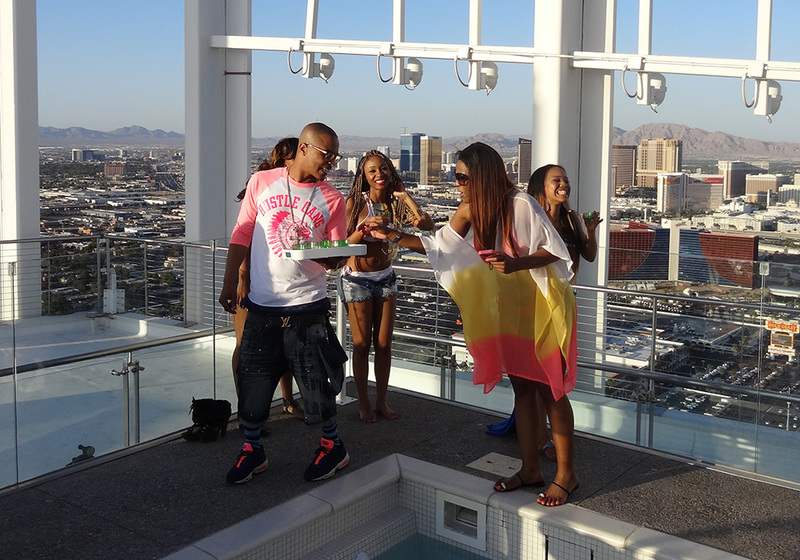 Appearances included T.I., Christina Milian, and Pusha T. Slideshow & videos below. 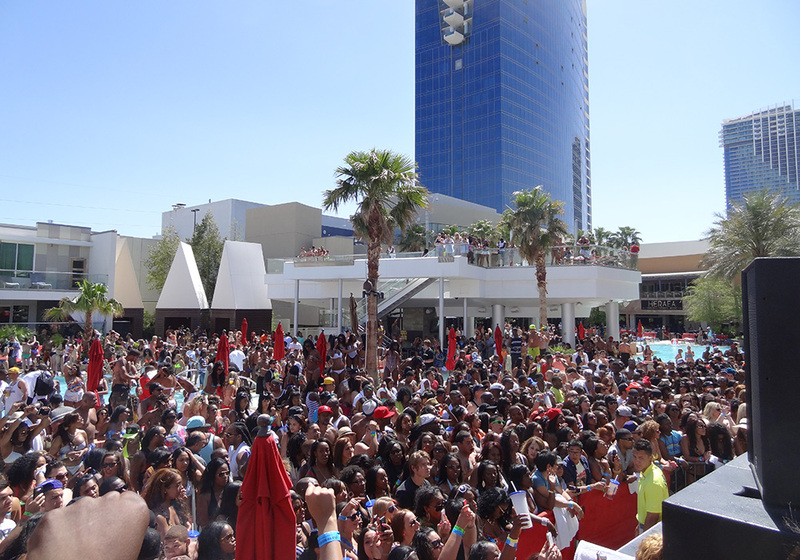 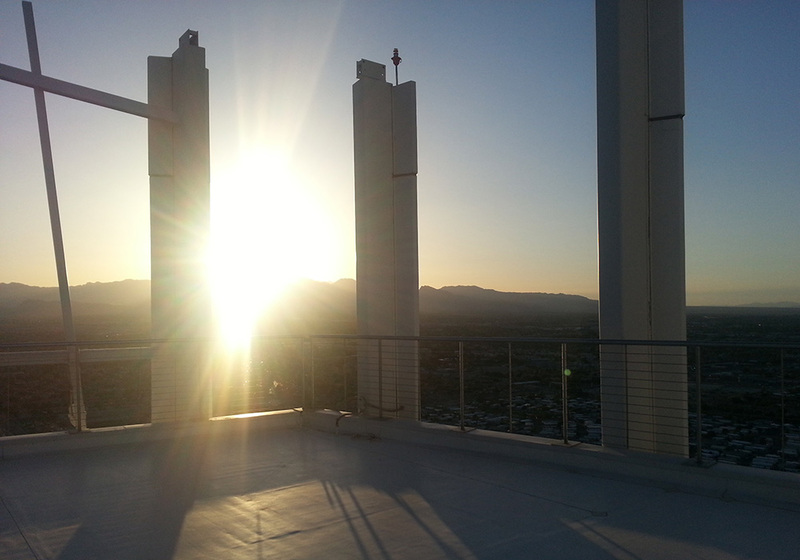 Sun-drenched and ZING-drenched, the crowd danced and sang along to the concert. 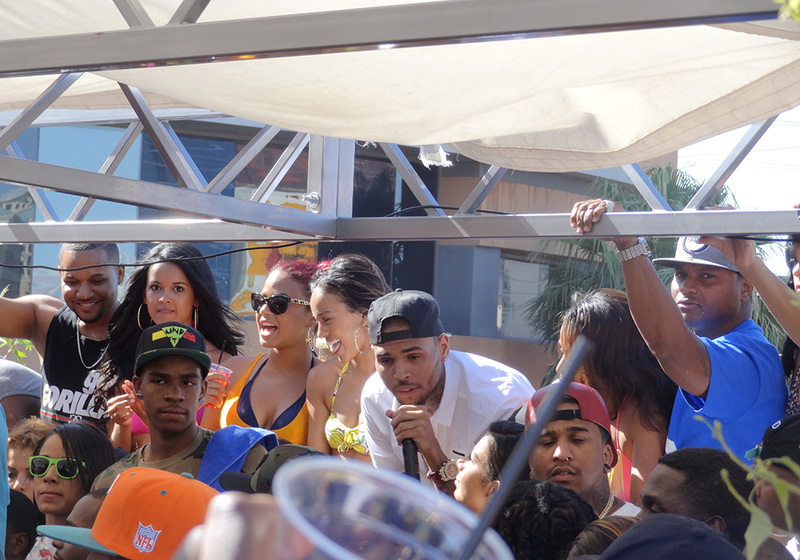 Have you seen Chris Brown’s video Fine China? 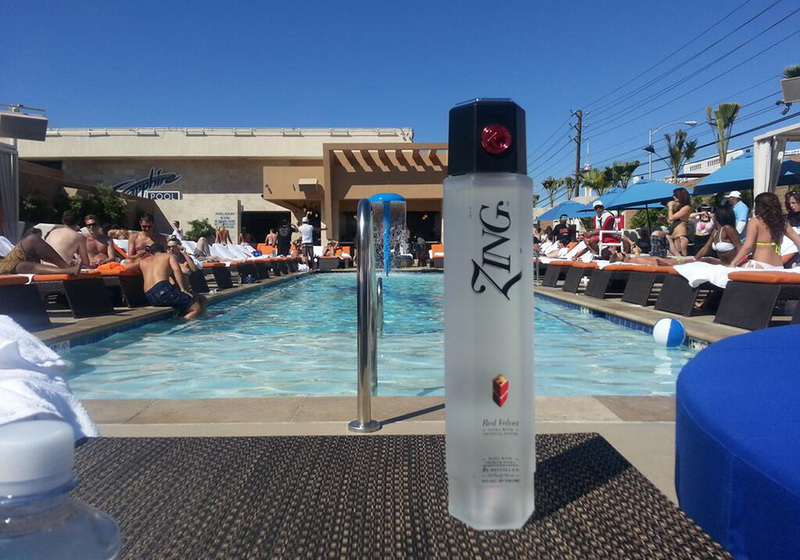 ZING Vodka has some cool cameos.